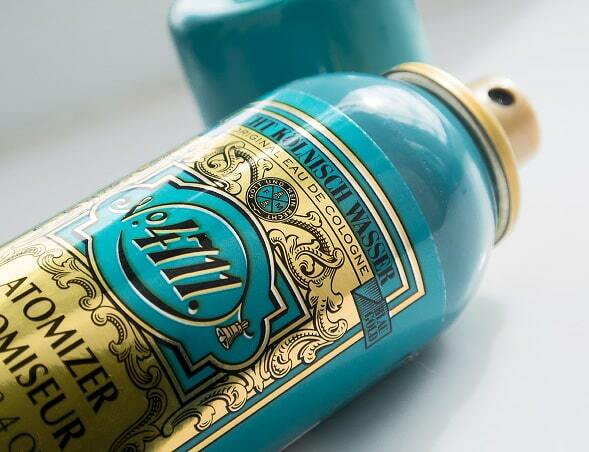 Surprisingly, I haven’t actually covered anything from 4711 before, which is odd considering what an institution they are to the world of fragrance and beauty. With Bergamot, Lemon, Orange, Petitgrain, Neroli, Rosemary, Rose and Musk, this beautiful and citrusy masculine cologne is perfect for any man, at any age. It exudes masculinity and authority whilst having a cool, calm yet playful edge. 4711 doesn’t appear to be as widely available here in the UK as it is on the continent as it appears to have fallen out of favour with us brits, and with vintage trends that have been sweeping the nation over the last 6 or 7 years, I really can’t understand why! What’s even better is the price, it’s so great, I mean really, unbelievably good! 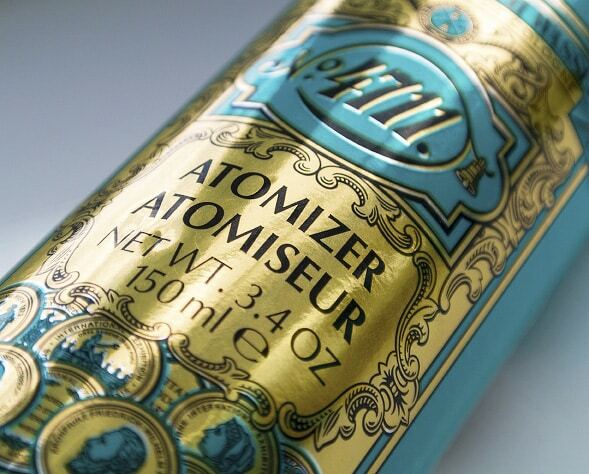 So this is the Atomizer Body Spray. It gives you the same fragrance as the Cologne but in an easy to use and convenient pressurised spray bottle. One press gives you a jet of pure fragrance that sits on the body or clothes without leaving you with big wet patches. It lasts for a while, but obviously not as long as the fragrance water itself, but long enough to just leave you feeling refreshed and energised. I keep this knocking around in the bottom of the bag I carry everywhere (my man bag if you please) and when I’m feeling tired, exhausted, and in need of a little awakening, I pull this out and give a quick spray for instant rejuvenation. I love it! If you’re a fan of Acqua Di Parma, a pre-existing fan of 4711, or a newbie to either, you’ll love this! I found it here in the UK for £4.39 here at Boots, so you can pick your points up as well. This article first appeared on MANFACE written by Thom Watson. It was published on Friday 14th September 2012 and was last updated on Monday 3rd April 2017 at 4:09pm. It's categorised under 4711, Citrus Fragrance, Fragrance where you'll find more related content.